The land, the sea and the air were all his. Now all he has is a balcony. 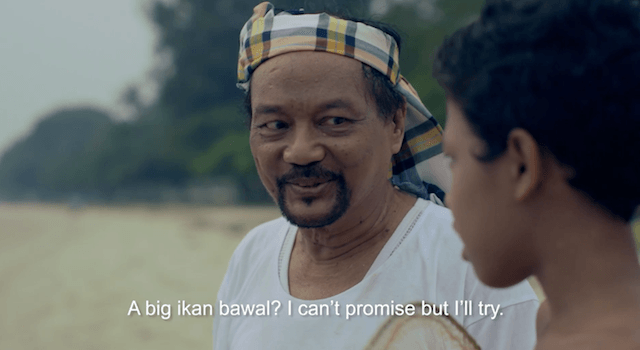 Pak Suleh recalls the good old times fondly, when his son would beg him to catch the biggest ikan bawal fresh from the sea. 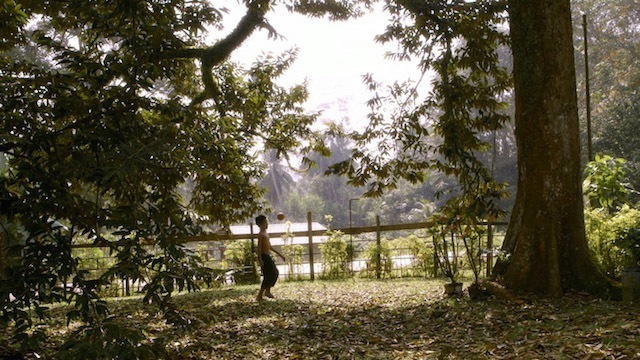 He then snaps back to reality where Juasa, now a young adult, instead seems pre-occupied modern city life in Singapore. Rather then craving for the biggest fish, he raves about big television screens. Pak Suleh feels like a bird in a cage. He has all the comforts of life, but still yearning to be free from the confines of his apartment. He used to be the village headman, working tirelessly for the welfare of the villagers. He was a master of the seas, riding the waves freely and bringing back the freshest catch for his beloved family. But now, the government owns everything. Juasa worries constantly for his father’s health, but all the old man wants is to hear the roar of the ocean again. He is stuck, lost and alone in his memories. 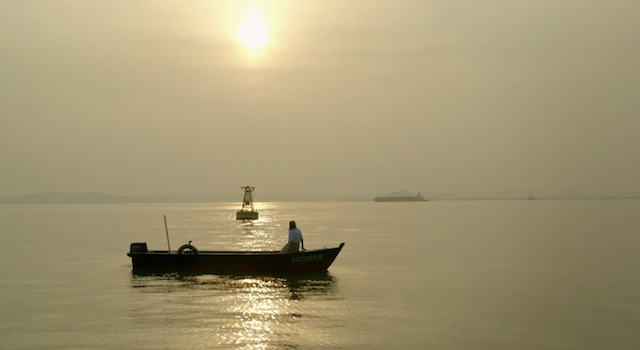 ‘Penghulu’ was adapted by a short story written by Suratman Markasan, and produced for Utter, an initiative by Singapore Writers Festival that celebrates Singaporean literature adapted into other art forms. The festival runs from 30 Oct to 8 Nov this year. Here’s anther film from Utter, about a housewife caught between her past and present. Watch this Singaporean drama 2 Mothers on Viddsee.